* Required for password change. 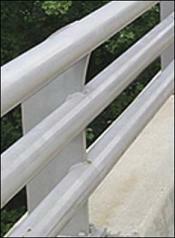 Task Force 13 develops, recommends, and promotes standards and specifications for bridge and roadside hardware used by highway and transportation agencies on the nation's roadways. Task Force 13 is an association of concerned and experienced representatives from industry, academia, and state and federal transportation departments. Its mission is to develop guide specifications for existing and new materials and technologies identified for use in highway construction projects. 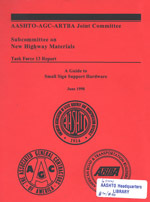 Task Force 13 was previously part of a Joint Committee established in 1972 that unites the American Association of State Highway and Transportation Officials (AASHTO) and Associated General Contractors of America (AGC) committee with the American Road and Transportation Builders Association (ARTBA). 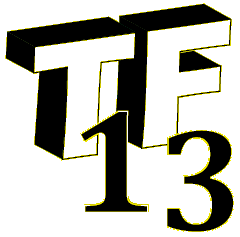 Task Force 13 (TF13) is now an independent association. Standards are documented agreements containing technical specifications and criteria to be used consistently as rules, guidelines, or definitions to ensure that material, products, processes and services are fit for their purpose. 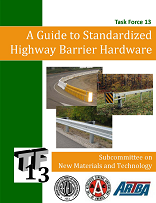 TF13 maintains a library of construction details for roadside hardware systems and components that are common along the vast U.S. highway network. 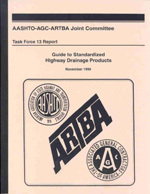 This library is derived from the 1995 A Guide to Standardized Highway Barrier Hardware, which was previously published by the AASHTO-AGC-ARTBA Joint Committee. Adhering to this standard ultimately means that highway barriers will perform consistently from State to State to make roadsides safer for errant vehicles that leave the roadway. Standards thus contribute to increasing safety, reliability, and effectiveness of the	national highway system. The Roadside Design Guide is an AASHTO publication that synthesizes current information and operating practices related to roadside design. It focuses on safety treatments that can minimize the likelihood of serious injuries when a motorist leaves the roadway. 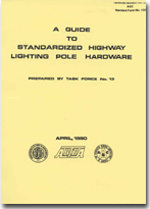 Chapters 3 through 9 of the Roadside Design Guide refer to many of the systems and components shown in the TF13 Hardware Guide. 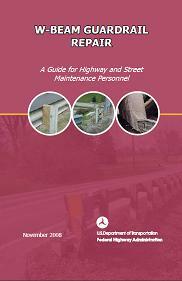 To obtain more information or to purchase a copy of the AASHTO Roadside Design Guide, please click the cover image below. or to purchase a copy. 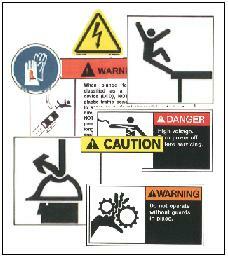 For more information on each guide, click on an image below. 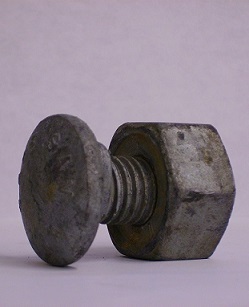 Please send comments, suggestions, or queries about this web site to the webmaster.